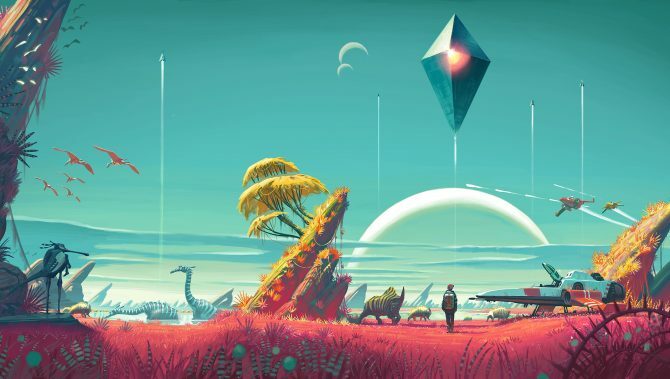 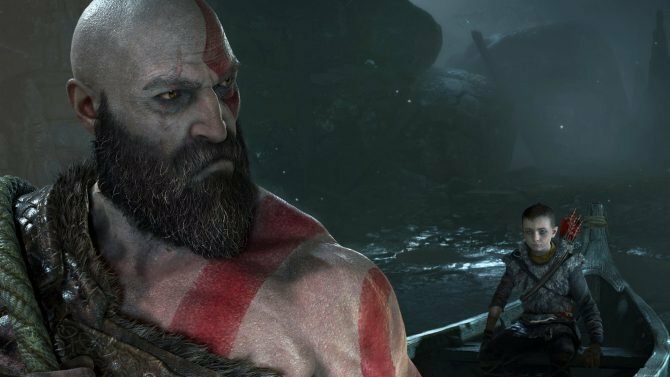 65daysofstatic's Joe Shrewsbury on Writing Music for No Man's Sky; "It’s Never Been Anything But Creatively Fantastic"
In an interview, we had the chance to speak with Joe Shrewsbury, one of the members of the English band 65daysofstatic and the composers of the soundtrack (along with the game’s audio director, Paul Weir), to learn more about the process behind composing “music for an infinite universe”, and the challenges that have gone with it. 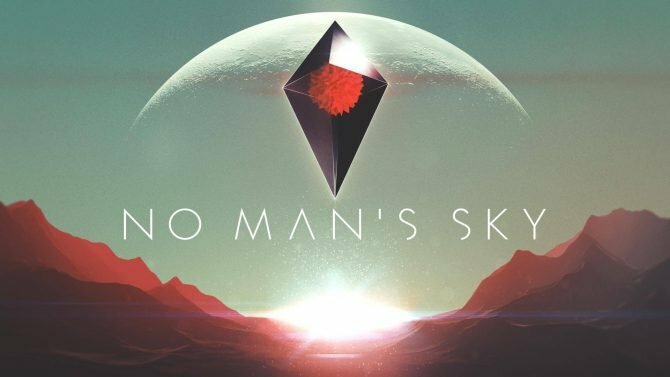 Our full interview with 65daysofstatic’s Joe Shrewsbury will be coming later this week for an in-depth discussion on the music and scope of Hello Games’ No Man’s Sky. 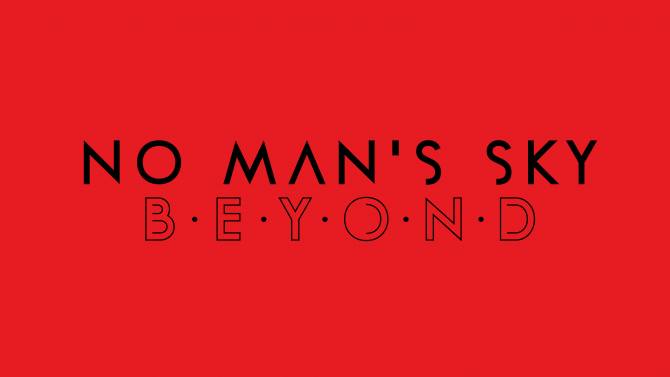 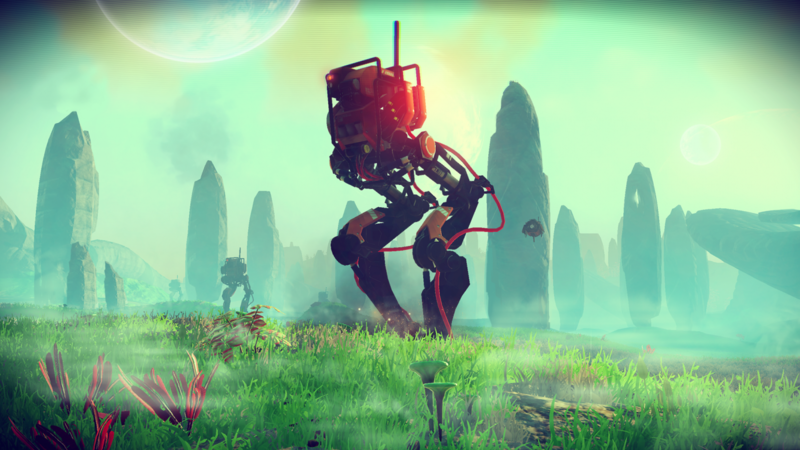 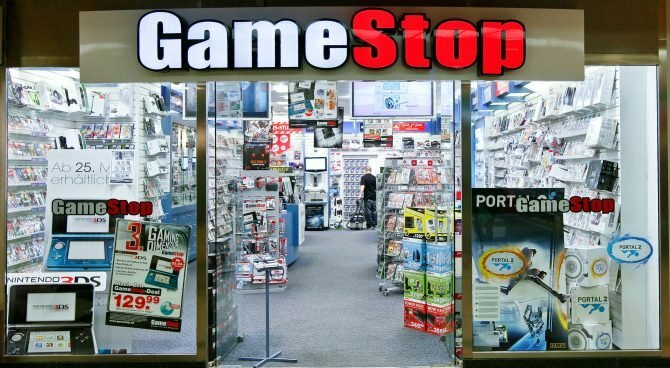 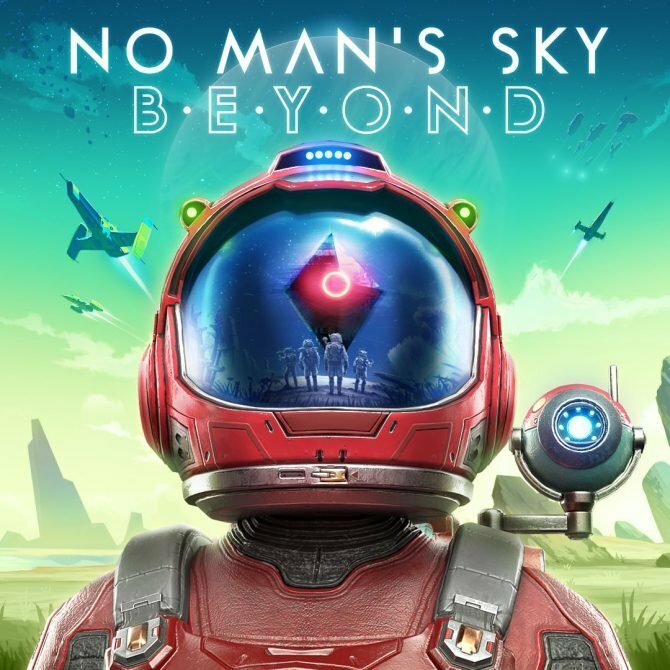 No Man’s Sky will release for PS4 and PC on August 9th, 2016 in North America, followed by its release in the UK and Europe on August 10th, 2016.